FAQ about Plexus Slim answered here! FIRST and more important, Plexus Slim is not a diet but a lifestyle. Here are the most common questions and answes but please feel free to emaill me should you have one I didn't mention. Q: I'm interested in trying Plexus Slim but I don't want join or make any commitments, is there a way for me to just try the products? Q: I would like to get my products a little cheaper, is there a way to do that? When you sign up for wholesale products, please remember to put my name, Sandy Case and Ambassador #206741 and then I can help you with any questions or concerns. Q: Is Plexus Slim a meal replacement? A: No, many take Plexus Slim first thing in the morning before a light breakfast. It will help curb your cravings for sweets and junk food, making it easier for you to make healhy meal choices. Q: If I JOIN, do I have to get a auto-ship monthly. 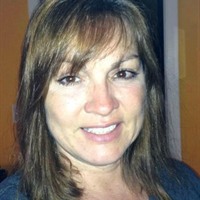 Q: Ok, I want to get my products wholesale, what is it going to cost me to get started? A: If you want to just get some products to try, you can join for $34.95 and then just log into your back office and choose the products you want to order. (Scroll down to the button of the page for your annual fee and website) If you want to try some of the products, the packages range from $133.95 to $233.95. 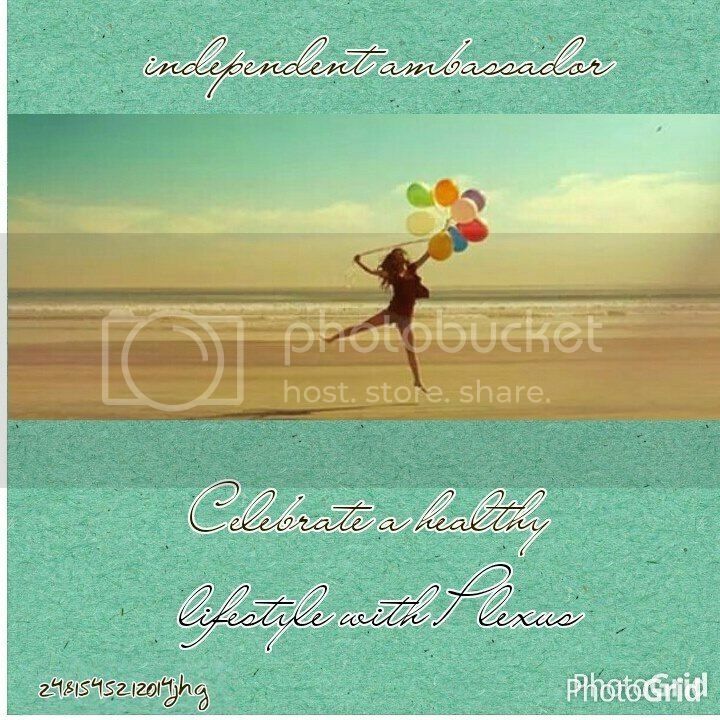 The higher costing packages have several of the other items Plexus carries. Q: So I pay $34.95 and I get my products wholesale so why do I need a website? A: The annual fee just includes the use of the website. So choose your user name wisely as that will be the link you would use if you decide to start selling the products. Q: So I really like the products and have been telling my friends and family so how do I get them to buy from me? A: In order for others to purchase where you earn income on the items they purchase, you would have to TURN ON YOUR AUTOSHIP, which is in your back office. (Email me once you sign up so I can help you get around in your back office) Once you turn on your autoship, you will have to choose a package that will be shipped on a monthly basis to you OR, if you sell $100 in product, no need to worry about your autoship as the items will not be sent if you choose to turn off your shipment once you meet your monthly quota of $100 in sales. Q: Is Plexus Slim just weight loss products? A: No, that's the beauty of this company. They have other products, like Fast Relief (Which is one of my favorite products! I have that on autoship as it really helps me rest with my severe RLS). They also have vitamins, a Fast Relief Creme for skin conditions and breast exam kits. There are also digestive products to help with other health problems. Q: Once I sign up, is there any training or help so I can expand and earn income. 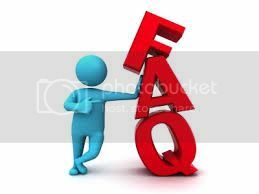 A: Yes, I will always try and answer all your questions, but in your back office, there are training materials, plus ways to auto post to Facebook or Twitter on your behalf. There is also a opportunity call which you can try yourself and direct others so they can hear all the great things happening with the company and what's happening on a weekly basis with other ambassadors. 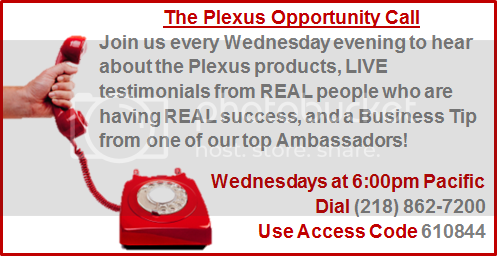 Q: Can you really earn a full time income with Plexus Slim? A: Yes!! There are many that have both the husband and the wife working the business. There are 11 ways to earn. Q: Have both men and women been successful with their weight loss and income? A: Yes! If you click here, you can read and watch videos about both the success of weight loss and how Plexus Slim has changed the financial lives of many. Q: Can you earn more than just income with Plexus Slim? A: Yes! Plexus Slim has the Plexus Lexus program where you can take the bonus of a new Lexus and they also have incentive trips plus nice gifts they send when you reach a new rank. Q: I still have a few questions is there a way I can contact you?